So here in Vancouver they have the second biggest Chinatown in North America. Quite a claim to fame. But this one is a little different. It’s more functional rather than touristy and the restaurants here are catering pretty much solely to local Asians. There’s less of the back to back cantonese restos you find elsewhre and more shops selling speciality foods and roast meats. And being skint, now I’m not living in a tenner a day Thailand, this is where were eating our meals. And no meal is better – or cheaper – than the $1 BBQ pork bun. 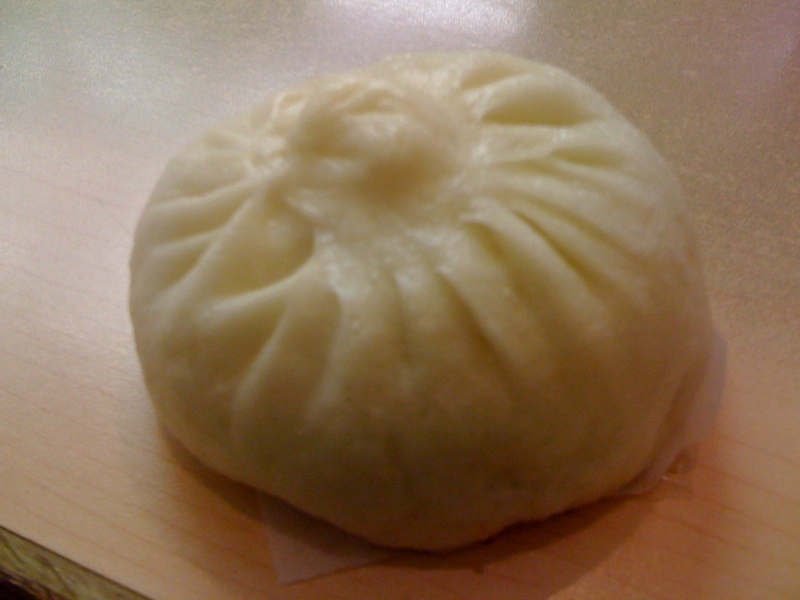 Freshly steamed every morning, and available at one of the many Chinese bakeries, this is my highlight of the day. The sticky, sweet spiced pork inside gives you a nice warm cosy feeling that makes you forget the never ending rain outside – if only for five minutes.